Beatrix Potter’s children’s story The Tale of Peter Rabbit will bring Easter alive for little ones during the April school holidays this year. Adapted by Dudley Glass and directed by Cheryl Abromowitz, the story follows Peter’s journey as he tries to escape Mr McGregor after being caught eating his yummy vegetables. 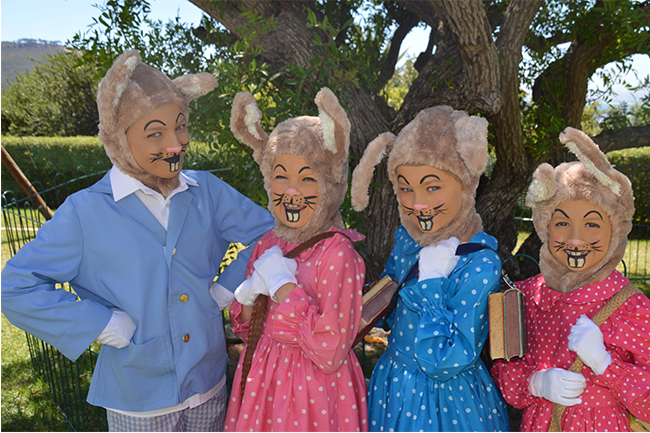 On Mondays 3 and 10 April, kids are invited to dress up as their favourite character from the tale and join the parade after the performance.